Audrey isn’t in school right now. She hardly even leaves her house, and she always wears dark sunglasses so she doesn’t have to make eye contact with anyone unless she wants to. Doing anything outside her comfort zone is likely to provoke hyperventilation and squirrel-like evasive maneuvers. Audrey has received the triple diagnosis of social anxiety disorder, general anxiety disorder, and depressive episodes. “Episodes,” she says. “Like, depression is a sitcom with a fun punchline each time.” While life may not provide the punchlines, Audrey does her best to find some anyway, and a few silver linings while she’s at it. This search for the positive often takes her to the dark side of humor, which keeps her character relatable and fun, instead of just weird. While Finding Audrey is something of a teenage romance, Audrey’s diagnosis makes the story unconventional. Fortunately, Kinsella doesn’t fall into the “love cures all (even debilitating social anxiety that used to prevent eye contact, speech, and normal breathing patterns)” trap, which is one of the strongest qualities of the book. Audrey’s love interest doesn’t cure her with cutesy romantic gestures. He attempts to understand her and supports her recovery, often helping her to face the challenges her therapist gives her. 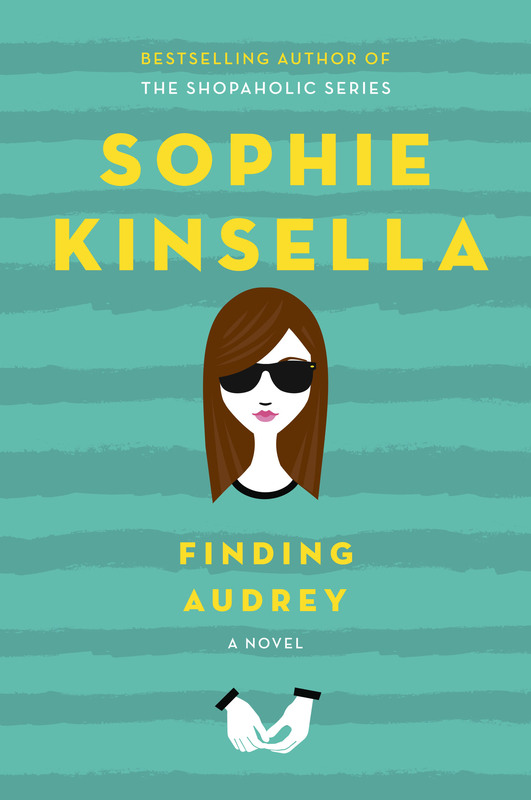 Finding Audrey isn’t for everyone: some may find the story too light-hearted for the subject matter, and others will hate the unanswered question of what incident got Audrey into treatment. But for those remaining, Finding Audrey is a welcome paradox of light-hearted depth that confronts an issue of growing concern with clarity and hope.